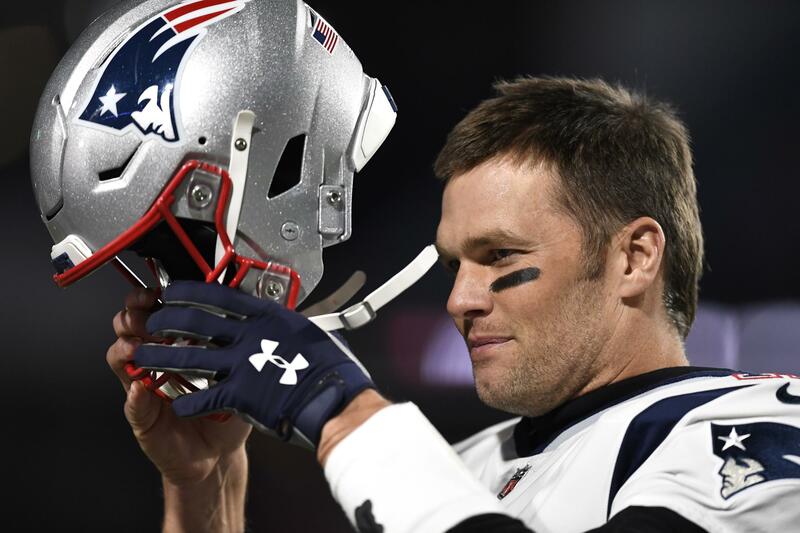 UPDATED: Fri., April 12, 2019, 12:03 p.m.
NEW YORK – Improvements that an NFL and NFLPA study found in helmets didn’t help Tom Brady. VICIS doubled the number of NFL players using Zero1 from 2017 to ‘18, with 135 players wearing it last season. Among them are league MVP Patrick Mahomes, Super Bowl MVP Julian Edelman, Russell Wilson, Doug Baldwin, Dee Ford and Golden Tate. Published: April 12, 2019, 8 a.m. Updated: April 12, 2019, 12:03 p.m.